Sales surpassed 500 books sold. I’m an indie prawn and don’t sell a huge amount. Getting to 500 is pretty amazing, and making over £1,000 in royalties is even more incredible. 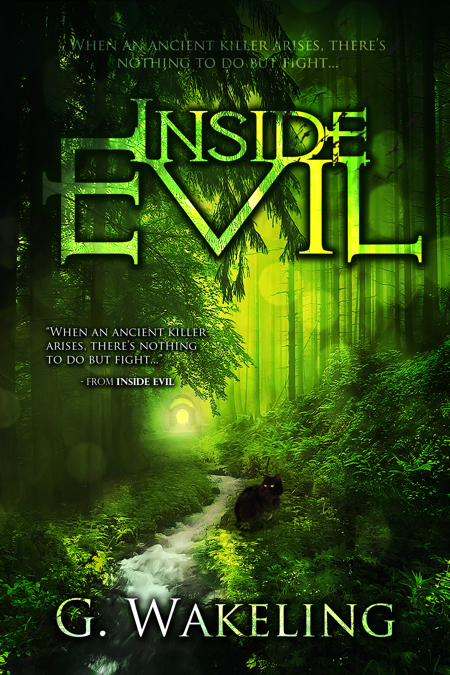 Inside Evil was heavily edited and went perma-free. When I started I was a rookie and still finding my feet. I didn’t really understand how the world worked. When IE first went free, it was littered with problems. I picked myself up and dusted myself off from some unfortunate reviews, found a new editor and reworked the book. I completed NaNoWriMo for the first time. I’m great procrastinator and will find any reason NOT to write. This year, NaNo fitted perfectly with my writing schedule so I used it to start CRYO; A Changed World. I ‘won’ NaNo and completed CRYO yesterday. I branched onto new platforms. I’ve never been in Select; I’m a believer of not putting your eggs in one basket. This year, as well as going direct to Kobo when UK authors were allowed into the fold, I’ve also started getting my books onto GooglePlay. Sales have started to dribble in from B&N, Sony and iBooks too, which is always a good thing. So, in about six-and-a-half hours, 2013 will be gone and 2014 will be here. I have a lot planned, and most of it hasn’t to do with writing. I’m going on holiday, getting married, going on a honeymoon, sorting out a visa for my other half to continue living in Britain and all manner of other exciting things. BUT, I mustn’t forget my writing. Whilst I thought I wrote a lot in 2013, the figures say otherwise and I want to increase my output this year. Inside Evil. 2014 will bring the Inside Evil series to a close with ‘To Kill a Curse’. It’s bittersweet as this story has been with me the longest out of anything. I can’t wait to finally finish, but I’m sad to say goodbye too. CRYO. 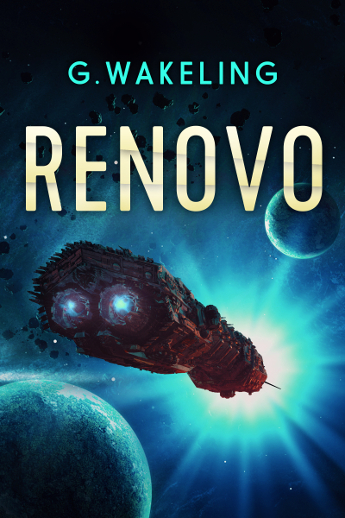 As I’ve mentioned, CRYO; A Changed World now has a 1st draft. After a read through and then editing, I expect it to come out in February. 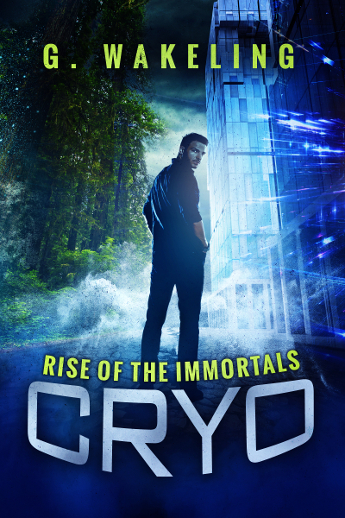 I would anticipate getting the third CRYO book out in 2014 too, and a rough story is already formulating in my mind. I’m also intending on writing a few prequels which focus on main characters. John and Beth’s story will be free, and I have plans for short stories on Evie, Viktor, Anne and Franz too. I might even give horrid Agnes a little tale. Pacifier 6. 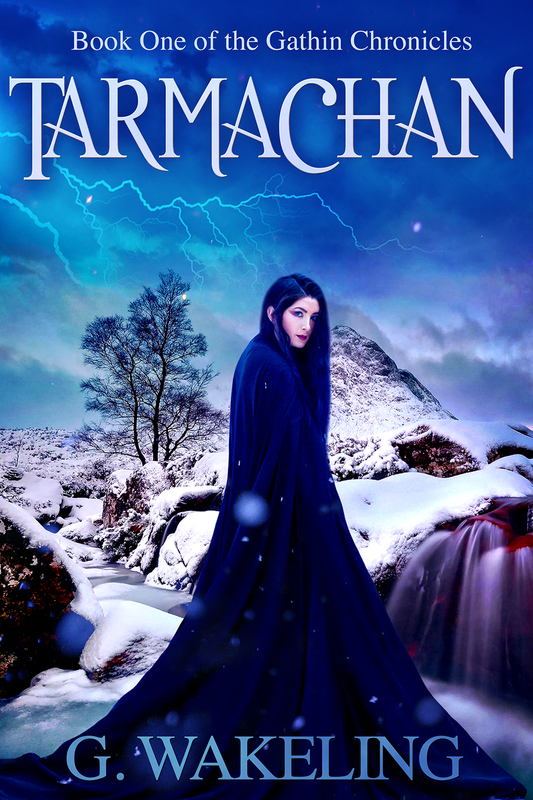 Despite loving this story, it really hasn’t sold; only a mere handful. I would love to write another novella at some point and I already have the story. However, it may not be worth my time if I’m not shifting copies, so any sequel is on the back-burner for now. SOMETHING NEW. I do have another science fiction tale in the back of my head involving solar ships, disappearing planets and a small group of explorers. However, that’s about it (though I know as soon as I start writing, something will happen). I’m not yet sure whether this will be a project for 2014 or not. So, for the coming year I have three novels planned and several short stories in the works. I’d like to get at least one further novel out (possibly two). For now, though, I’m going to go and enjoy New Year’s Eve cake! !